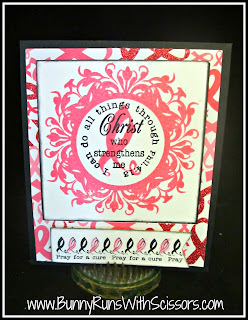 A Jillian Vance Design: Pray for a Cure! The 2011 Pray for a Cure Stamps are Limited Edition, once they are sold out they will not be reordered from our manufacturer. 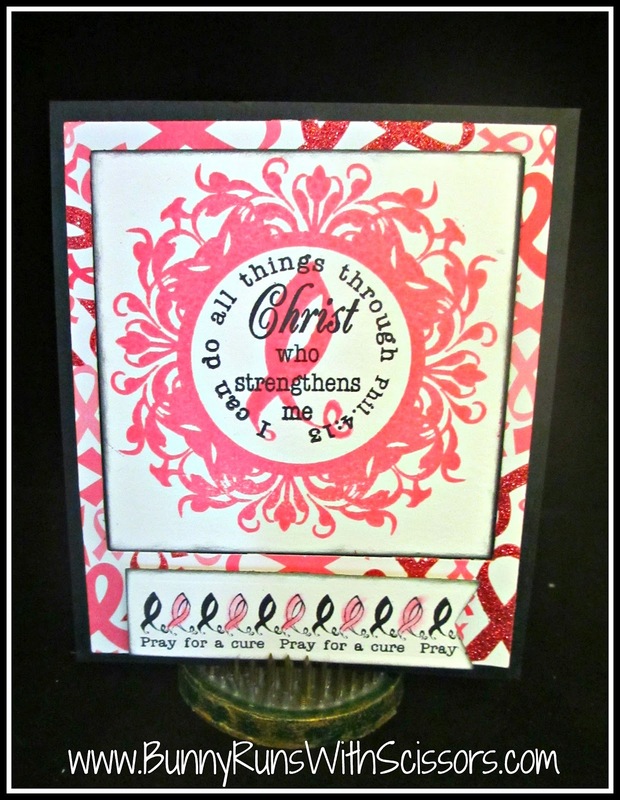 Introducing our NEW 2012 Ink Pink Collection Stamp set . . . I love this stamp!!! It is designed in Sketch type fonts and gives such a pretty stamped image, bold but not too bold! It is up on the website in stock and SHIPPING!!! HERE! Fabulous cards, ladies! 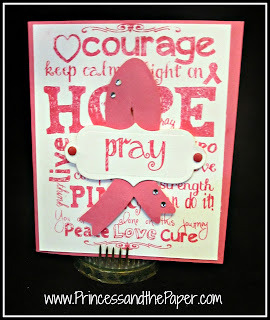 GO PINK POWER! You all ROCKed it! !